Recipe of the day: the XPERIAshot burger. Take half a pound of XPERIA looks, add an 8.1 megapixels camera taken from the best Cyber-shot handset you can imagine and finish the product by adding new buttons on the device’s front side. The result? 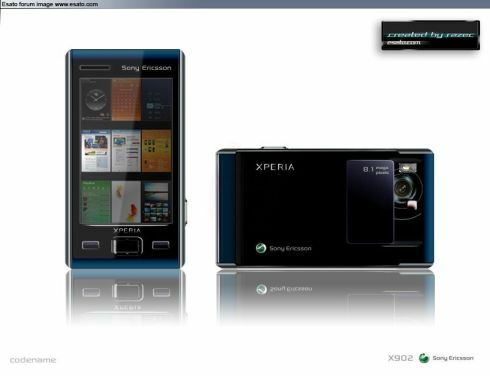 Razec’s incredible concept, shown on Esato, the Sony Ericsson X902, or the XPERIA that got a brand new camera.